Many people are afraid of trading on the stock market. It can certainly be a daunting task when you’re trying it out for the very first time. There is no denying that. But you shouldn’t let those feelings stop you from giving it a go. Investing is not quite as intimidating or scary as you might imagine it to be. Here are some reasons why that’s the case. 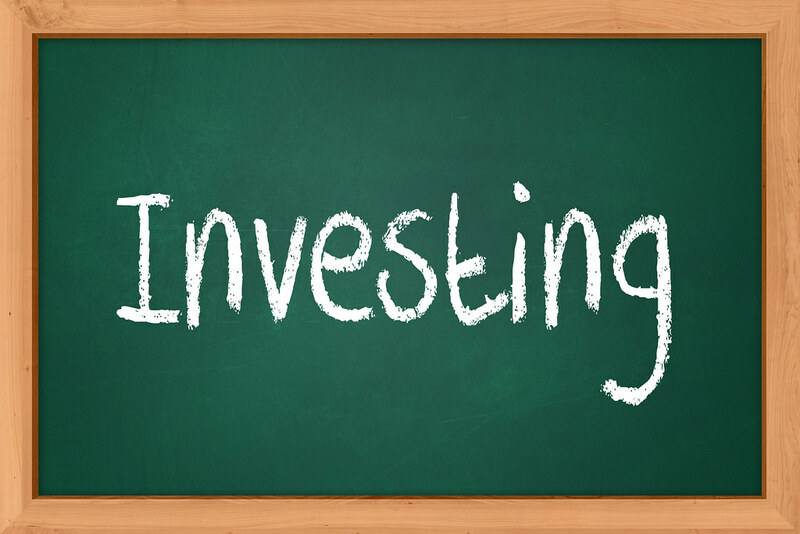 There are certainly many complicated aspects of investing. It’s not the kind of thing that you can just dive into without knowing the basics first. And there are many other things that you’ll need to learn besides the basics. But don’t worry. These things can all be learnt if you’re willing to put in the effort. You don’t need to be an expert to invest; you just need to be willing to learn. You can learn more about what it takes to succeed as an investor by reading online articles and delving into books. Many people believe the myth that gambling and investing are pretty much the same. Planning and strategy play a much bigger part in investing than gambling though. Gamblers have no real control. But investors can shift their money, track investments and sell up at any time. On the other hand, gambling is pretty much all to do with luck. That’s not the case with investing. When you learn all the ins and out of investing, as I discussed above, you can make the right decisions. You have a lot more control than most people realise, so don’t rule it out on that basis. At the moment, interest rates are at historic lows, and that makes it very difficult for you to see your money increase. That’s why so many people are not turning away from savings accounts and investing more of their money instead. It allows you to increase your money, and that’s something that nothing else will allow you to do. You should, of course, invest carefully because you could always sustain losses. But if you don’t take a few risks, then you’ll have to accept that your money simply won’t grow. If you ask me, investing is the infinitely better option for most people right now. It’s much easier to take a break from investing in stocks and shares than it is with other forms of loans. For example, if you invest in properties and have a large portfolio, you can’t just drop it and take a break. You have a commitment to look after those properties and the people renting them out. Whereas, when you invest in stocks, you can sell them up and leave the stock market behind for a little while. There is no need to make any big long-term commitment. So, if it gets too much for you or you decide it’s not for you, it’s easy to sell up and leave it all behind.